Want a sugar rush? Plan on ponying up the cash. Sweetened beverages could come under fire, which might leave sugar consumption at an all-time low. Taxes on sugar-sweetened beverages are on the rise, which could bring sugar highs to an all-time low. Nationally, Congress considered the “SWEET” Act in 2014, which could have added a 1 cent tax per every 4.2 grams of added sugar in beverages. Although the U.S. hasn’t implemented a nationwide sugar tax yet, 6 cities and 1 county—Berkeley (CA), Philadelphia (PA), San Francisco (CA), Oakland (CA), Albany (CA), Boulder (CO), and Cook County (IL)—have put a higher price tag on the sweet stuff. 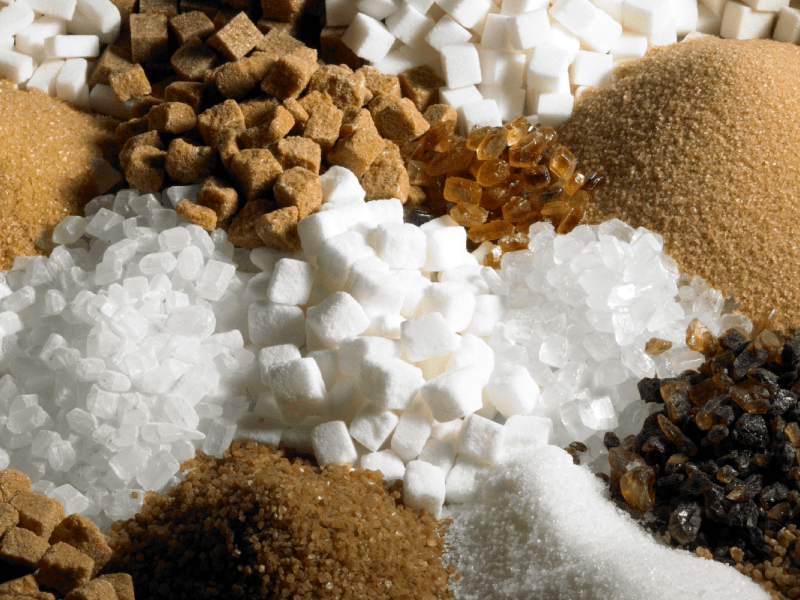 Regardless of your sugar tax stance, there’s certainly one sweet advantage: less sugar could mean less pain for pearly whites. Implementing similar taxes in Mexico lead to a 12% decrease in sweetened beverage consumption. If the U.S. follows in Mexico’s footsteps, we could lower consumption of empty calories and decrease cavities for our families. Sugary sodas and other artificially sweet sippers offer little or no nutritional value. Water is a healthy and calorie-free alternative. When Berkeley, California passed a tax on sugar-sweetened beverages, consumption dropped 21% and water consumption increased by 63%. A big change that has a big impact on health! Think of preventing cavities like you reading a Nicolas Sparks novel—water works. What would happen to the extra cash? The city of Philadelphia began collecting the tax at the beginning of 2017. The money is planned to fund city programs, education and parks. And there’s a lot to go around; an estimated $300 million per year can be gained from these taxes. Would a tax on sugary beverages change your purchasing behavior? Let us know in the comments below. I have mixed feelings on a “sugar tax”. I don’t like taxes in general (who does? ), but it looks like some areas are seeing a decrease in sugar consumption with this tax. One correction on the article: The tax is 1 cent on every 4.2 grams of added caloric sweetener, instead of the 1% mentioned. For a 12 oz. Dr. Pepper (the only soda I really can’t resist), this tax would mean an increase of 9.5 cents. That’s not too bad. For a 44-ounce drink, that bumps to 35 cents. That might make someone think twice about always up-sizing, which could really help that person have better overall health. If it comes up for a vote in AZ, I would vote for it – and I would like to see the money spent on parks, especially increased security monitoring at parks in dangerous areas. Thank you for your thoughtful response, Kevin! Good catch, Kevin! I’ve made the correction to the article.